Not only Ah but also Haa!. 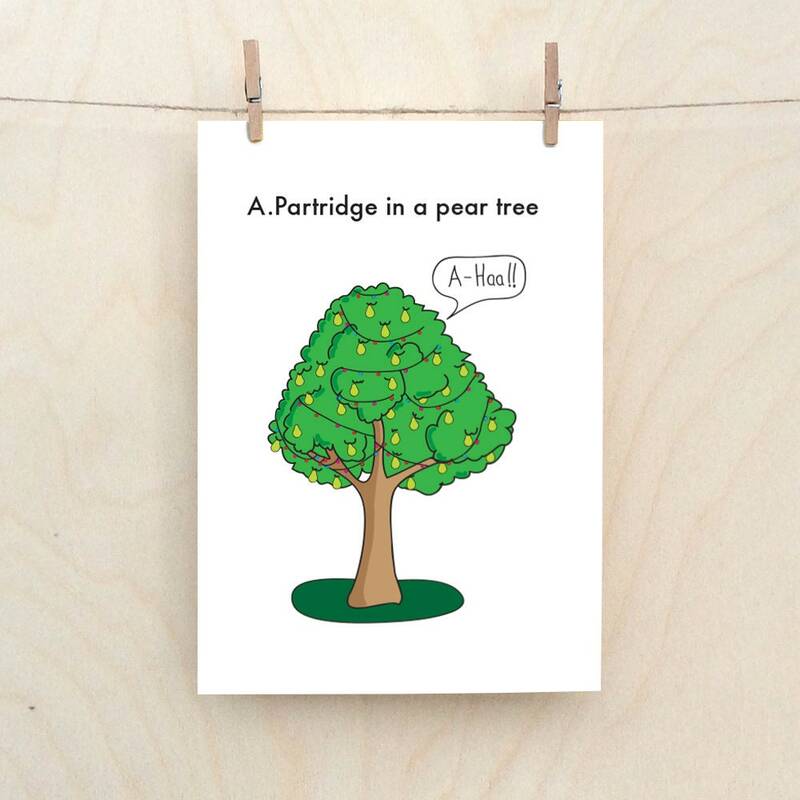 This christmas show the love with a funny card about Alan Partridge stuck in a pear tree. Every one will find this funny. Unless they have never heard of Alan Partridge. Or the Twelve days of Christmas song. If any of these things are true they will think this card is rubbish. But everyone else will bloody love it.